Another 2016 Christmas song, and another one where proceeds go to a charity. This one was released a couple of weeks ago and so is now part of my Christmas Special 2016. Cruz Beckham, according to his parents, famous footballer David Beckham and posh spice & fashionista Victoria Beckham, have always stated how Cruz Beckham is musically inclined, so it's no surprise he has launched his music career, even if it is a child-like voice with a cute music video. 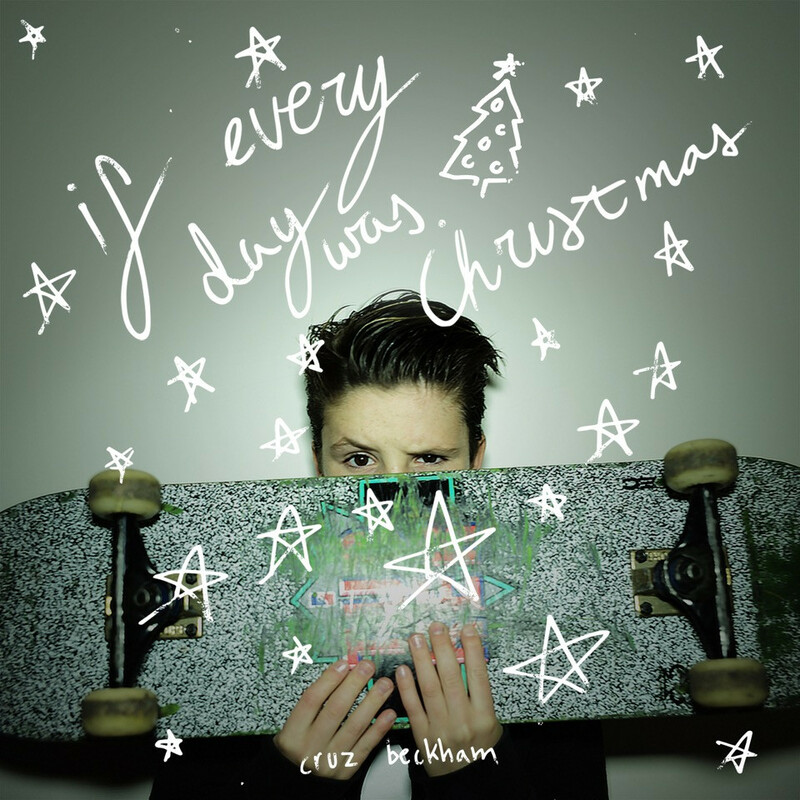 Watch Cruz Beckham spend time in London skateboarding and performing amongst glitter, snow and smoke in this "If Everyday Was Christmas" music video. Cruz Beckham is the new boy on the scene. He comes from a famous background. His mother is Victoria Beckham, who was one-fifth of the Spice Girls - one of the biggest girl bands in the world - and then later became a fashion designer. As for his father, David Beckham is known mostly for his football career, he has gone on to be the face of many advertising campaigns and has gone down the fashion route with H&M. Their oldest son, Brooklyn Beckham, has recently gone on to model for brands; but now it's Cruz's turn to hit the fame lights. All proceeds go to Make A Wish Foundation. Directed by Jesse Jenkins, the music video is definitely super cute. 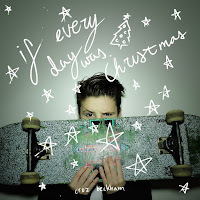 It shows Cruz Beckham rolling around London on his skateboard; as well as studio filming, where he performs his song whilst snow and glitter rain down on him; and don't forget the smoke. There isn't an awful lot going on, but it is cute and does include family and snow, which is kind of Christmassy. Oh and London, which isn't Christmassy, but it is the place I want to move to and the place I want to live. I like the failed attempt at a glitter angel; nice idea. There's nothing else I can comment on. It's a super cute music video, that includes family and snow, what more can I say? There's a few segments towards the charity, but not a whole lot.